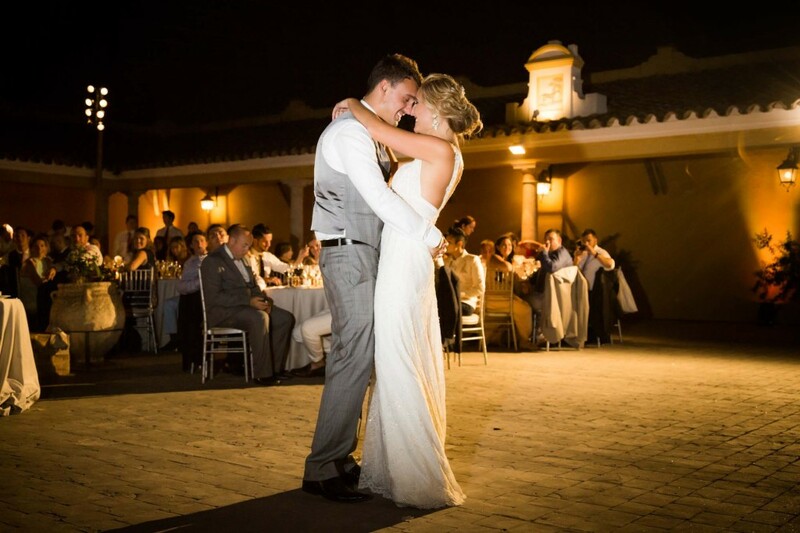 Are you dreaming of getting married in Spain? Hotel Monasterio is located in the beautiful Cadiz countryside near Marbella and the port of Sotogrande, Hotel Monasterio is a charming, boutique hotel in an idyllic rural setting. This quiet venue is the perfect venue for your Magical Wedding Day. Rooms are surround a private landscaped courtyard, which leads to a stunning pool and tranquil gardens. To keep your guests entertained during their stay in Spain, there are a wealth of facilities located close to the hotel offering a wide range of sporting activities. Golfers especially benefit from some of the best golf courses in Europe, including Valderrama, San Roque and La Reserve all within a short drive. You may just wish to take time out to relax and unwind in the lovely surroundings of Hotel Monasterio itself, soaking in the pool, or chilling out with a cool drink on the terrace overlooking the exquisitely landscaped gardens. 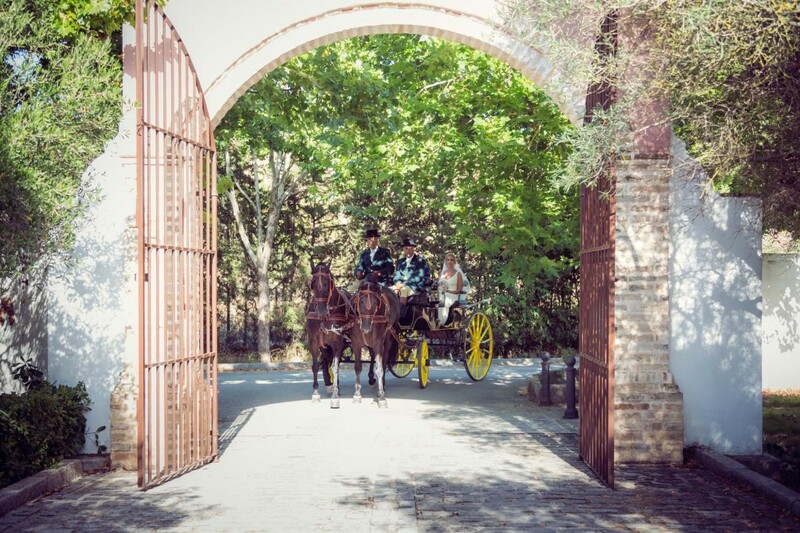 Let us know if this the kind of venue for your wedding here in Spain. Here at Mediterranean Weddings we can help you plan your wedding in Gibraltar and Spain. Whether you are looking for small and intimate to a big celebration of family and friends, we can plan all the elements of your wedding day from the small details to the big details, or, if you just need a helping hand to take away some of the stress, we can help. Have a look at our packages to see what we offer. We would love to help you create your dream wedding day, get in touch to see how we can help. We’re interested in having a wedding celebration next June 2019 for approximately 80 guests. We’d stay at the monastery for 3 nights. Please send costs and more pictures of the pool area etc. 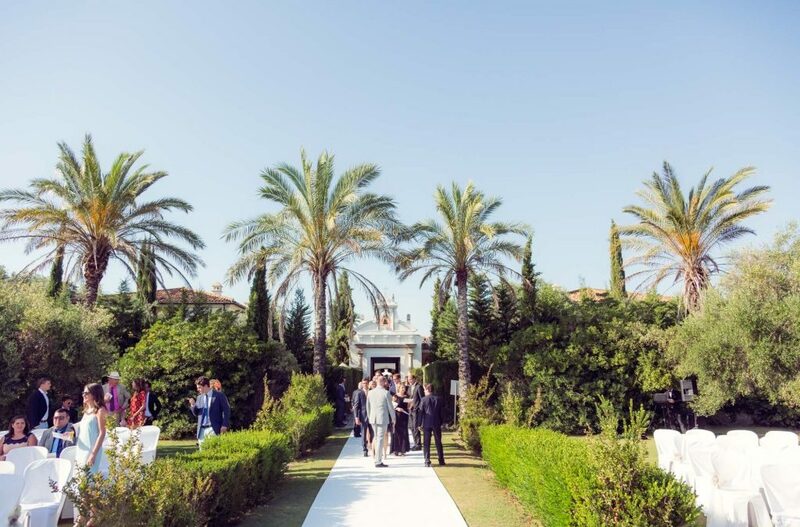 Mediterranean Weddings can help you plan your perfect wedding in Gibraltar and Spain, helping you to organise every little detail of your special day. 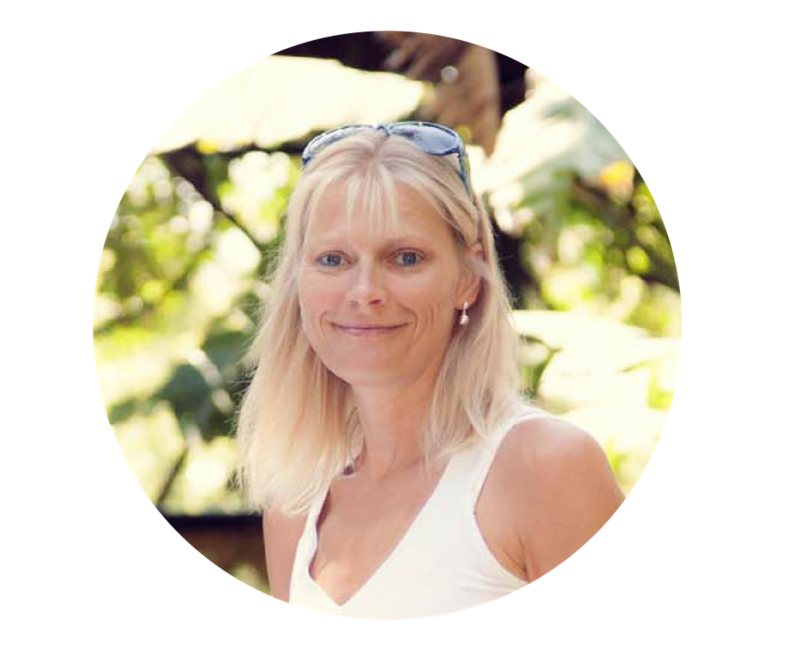 Book a free consultation to see how we can help. Today at the Rock Hotel! The Wisteria is out, so stunning!